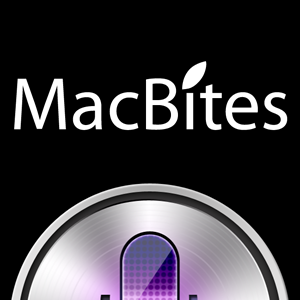 The MacBites podcast was launched in October 2007 by two UK-based Mac geeks. With a love of all-things-Apple and a desire to share our passion, it seemed natural that we should start a podcast. In November 2011 we combined our love of Apple with our professional skills and launched MacBites Learning through which we provide a range of IT and business related training services, primarily focussing on iOS and OSX based technologies. Our regular live online training sessions cover a wide range of subjects that includes design, photo editing, ePublishing and productivity as well as Cloud-based services like DropBox, Evernote and even Office 365 – all designed to help you to get the most out of your hardware and software. We want to make learning fun. So when you attend a MacBites Learning live online training session, we encourage you to ask questions, make comments and whoop with delight at what you are seeing and learning (yes it’s happened!). 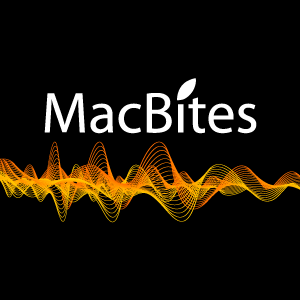 There’s much more to come from MacBites Learning but in the meanwhile, have a look around the site where you’ll find details of our previous and up-coming live online training sessions. I’m Elaine Giles and I’m an IT professional based in Manchester, UK. I switched to a Mac in April 2006 after what proved to be a life changing visit to an Adobe event previewing Lightroom. I can assure you working with computers has never been so rewarding nor so much fun. 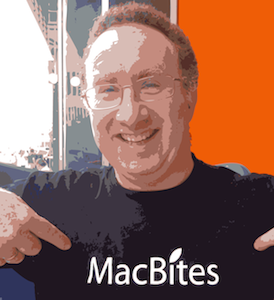 Hi – I’m Mike Thomas and I’m one of the founders of MacBites. I have over 25 years experience working in IT, specialising in designing and delivering training courses (I’m a Fellow of the Learning and Performance Institute) and building technical solutions to solve business problems. I focus on Microsoft technologies (especially Excel, Apple OSX and platform-independent productivity tools. I’ve worked extensively with The Mac since 2006. I am MacBites Siri and I’m the real star of MacBites! I made my first appearance in episode 61 in December 2011. My role is to keep the other two on their toes and to make sure that there is a show each week. iBooks Author, a tool for creating eBooks, was released by Apple in January 2012. 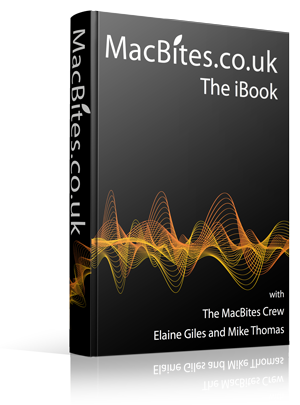 Within two weeks of the launch, Elaine had created an iBook of almost 100 pages that showcased all the great features of the application. Go behind the scenes at MacBites HQ, listen to the best of the out-takes (there’s some hilarious ones in there), relive software and hardware launches and get to see Mike’s feet and Elaine’s lips! If you need help or advice with your Mac, OSX or an app, listen to the show, attend our training sessions or just drop us a line! 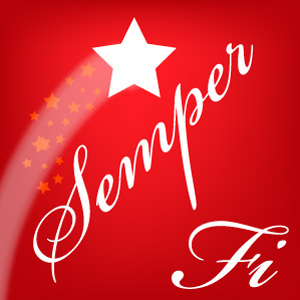 We’ve both been using iOS from the very beginning, so can provide help or advice. Just ask! We love to pass on those little tips and tricks and nuggets of knowledge that will help you to get more from your Apple kit. As two Microsoft Certified Professionals, we don’t limit ourselves to OSX and iOS. Our reviews and training covers Cloud-based services too like DropBox, Evernote and even Office 365!